Kick back and enjoy a great night out at SOPAC! You’ll laugh-out-loud as these comedy icons share with you their unique life perspectives. 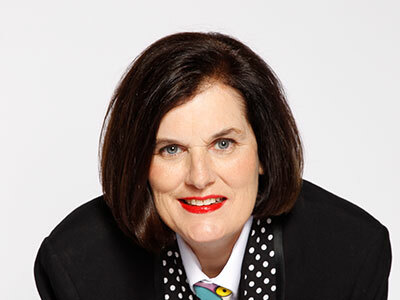 Paula Poundstone is a humorist, author and comedian who co-hosts NPR’s #1 show, Wait, Wait…Don’t Tell Me! She is known for her clever, observational humor and spontaneous wit.